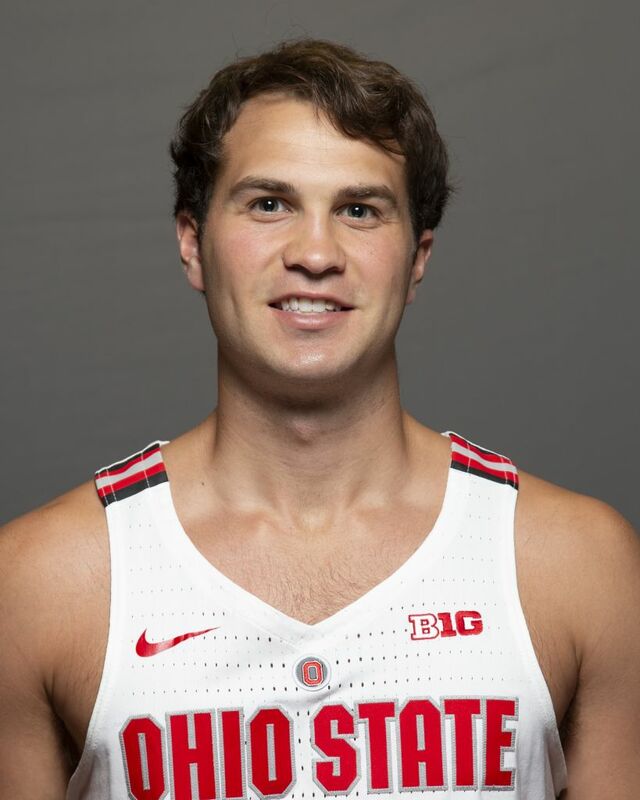 Discussion in 'Buckeye Basketball' started by LitlBuck, Oct 2, 2018. Welcome to Buckeyes Nation Danny!!! LitlBuck and NJ-Buckeye like this. Hope that Danny can break into scoring column tonight.. If he does not make it tonight, he probably will only have one more chance and that is when we play High Point. Maybe he should basket hang for one possession. Be nice to High Point. One of my AAU guys plays there. I’ll be at that game courtesy of him sitting behind the High Point bench. Bestbuck36, brodybuck21 and Fungo Squiggly like this. By the way that was one hell of a two-handed layup Danny. and a sweet pass from Duane! does he return as a walkon? I would think that would be his decision. I think you always could use an extra body during practice..